Flashlight requires no batteries and will provide your children with two hours of brightness with just 60 seconds of crank time. Never worry about them getting it wet in theNever worry about them getting it wet in the60 seconds of crank time. Never worry about them getting it wet in the rain as this is completely waterproof. There will be three winners in this Spooktacular Giveaway with each winner receiving two of the Dynabrite Flashlights to keep your children’s path lighted and safe. 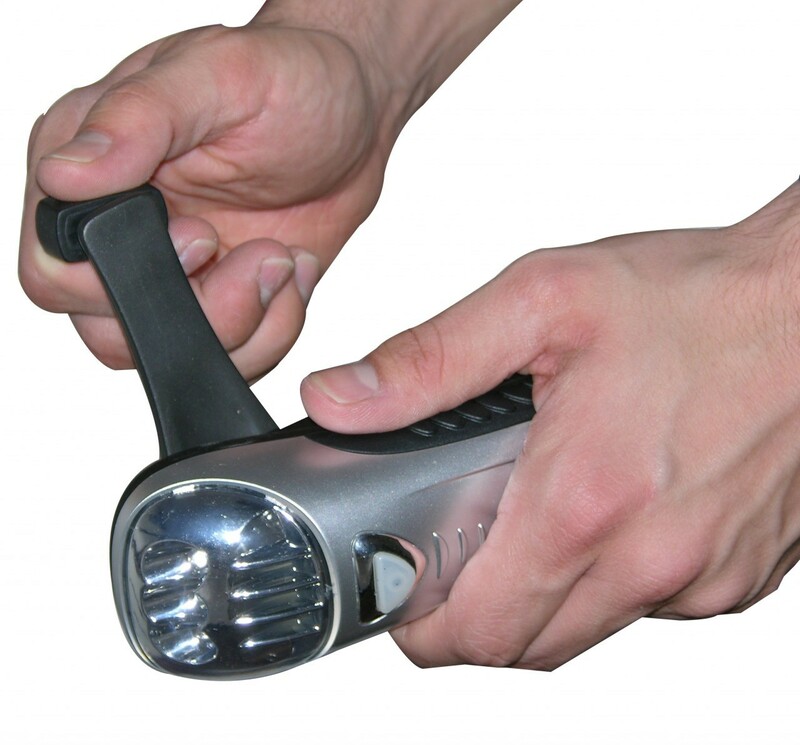 The Viatek Dynabrite TRI-LED Flashlight with CELL PHONE CHARGING DOCK never needs batteries. 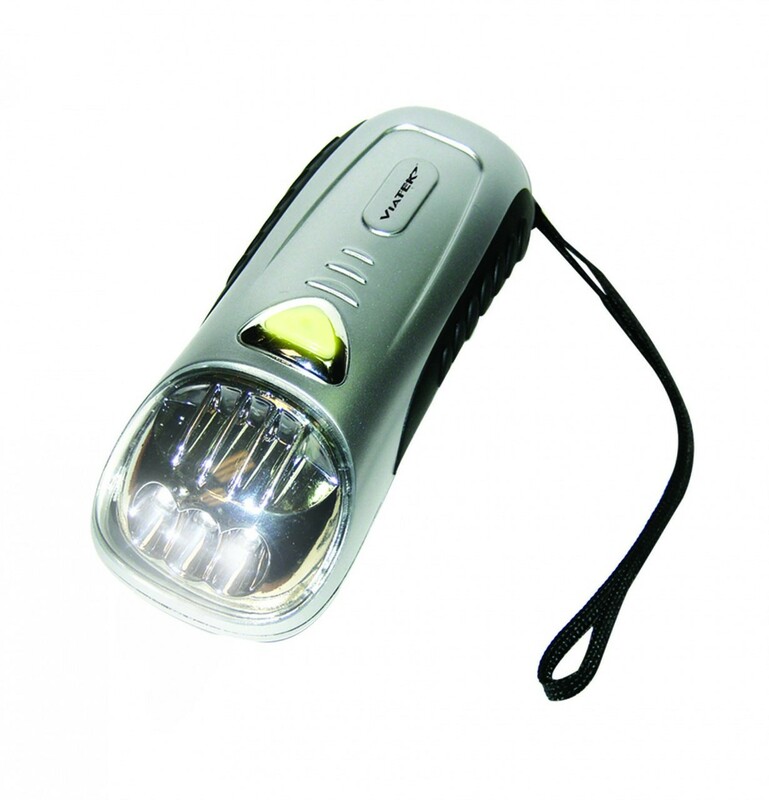 This product features the latest technology in battery less hand cranking flashlights. Just crank the handle for one minute and get up to two hours of light. This flashlight has three super bright LEDs. Compact and water resistant.